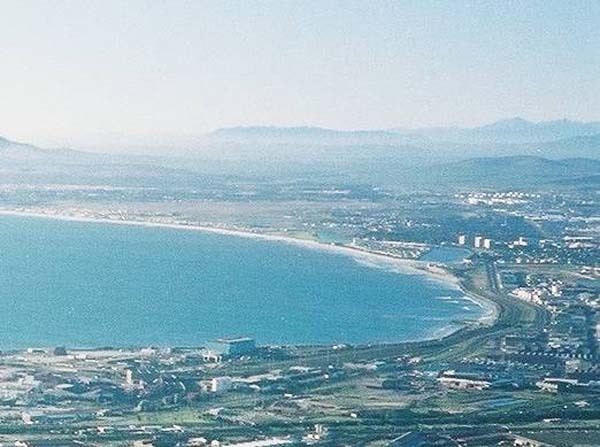 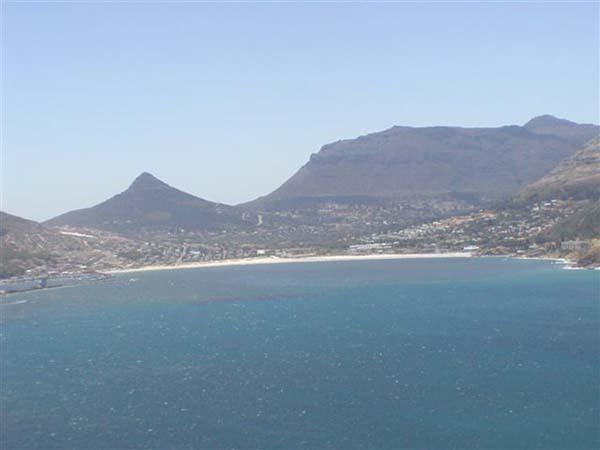 I have arranged the photos on this page to cover the northern parts of the Cape Peninsula and have linked the names of the various places highlighted to articles on the website. 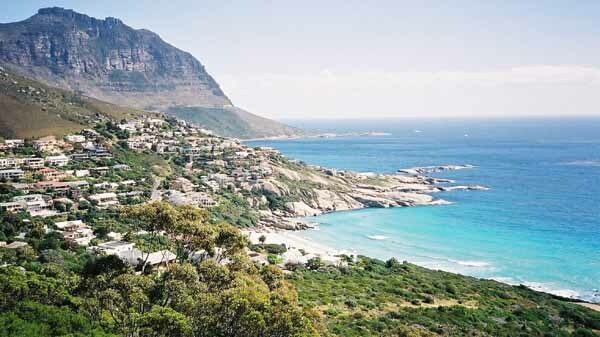 Cape Town has some of the most spectacular scenery in the world and it is a place you should visit at least once in your lifetime. 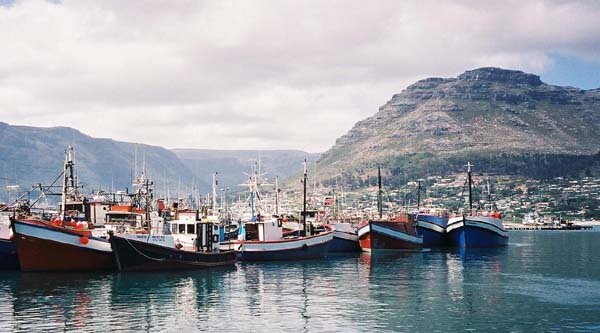 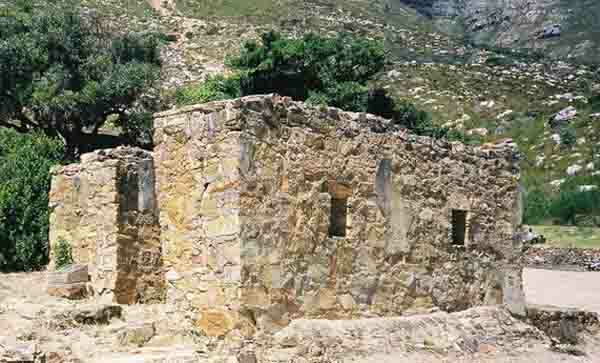 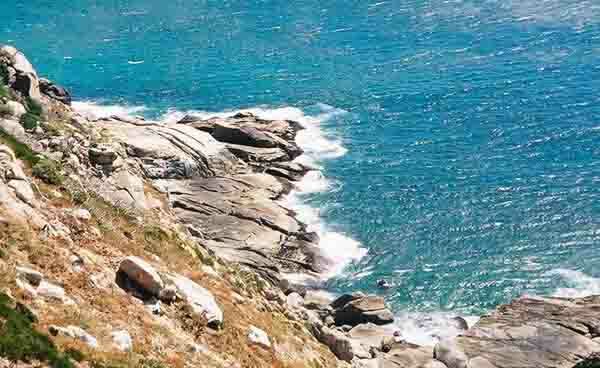 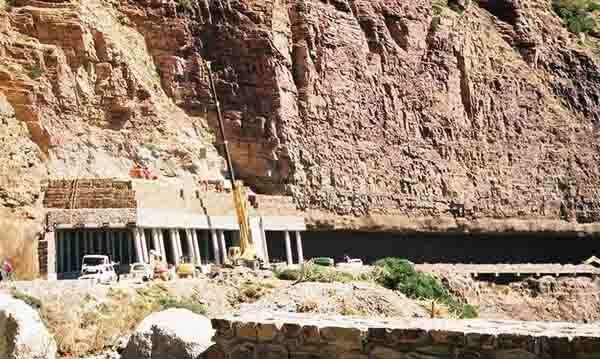 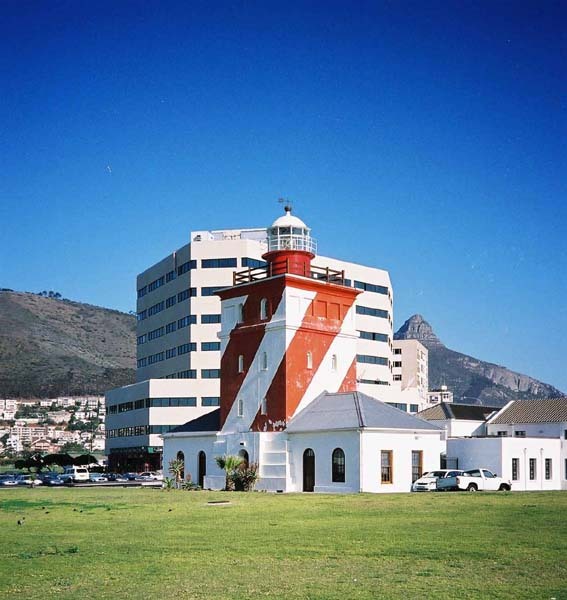 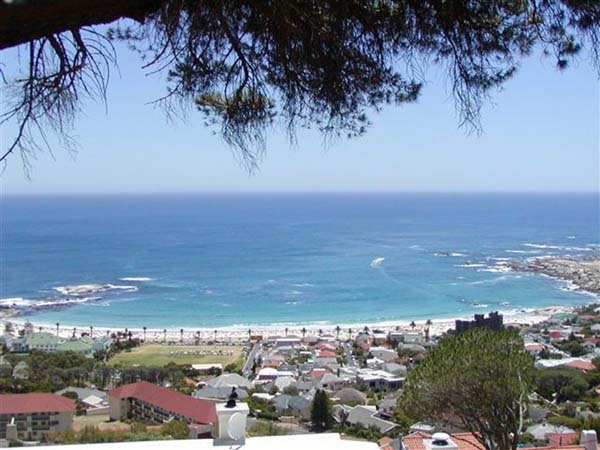 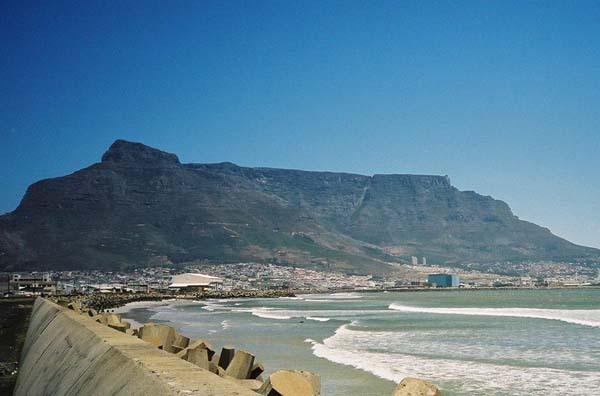 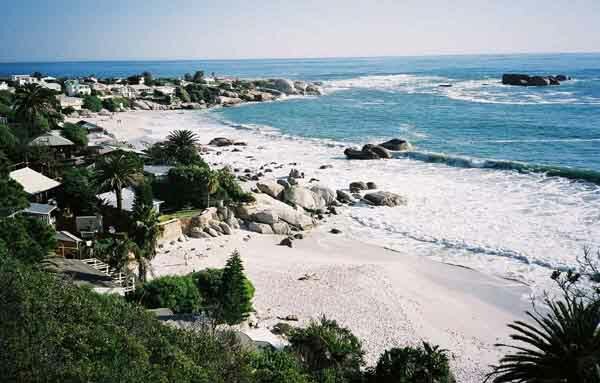 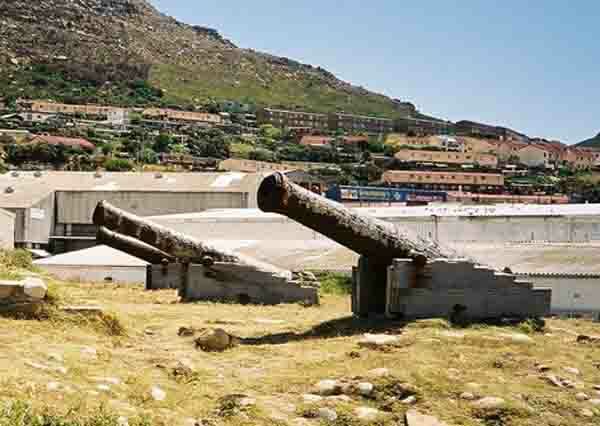 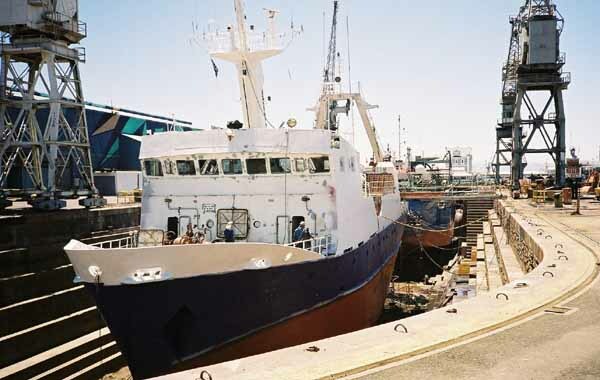 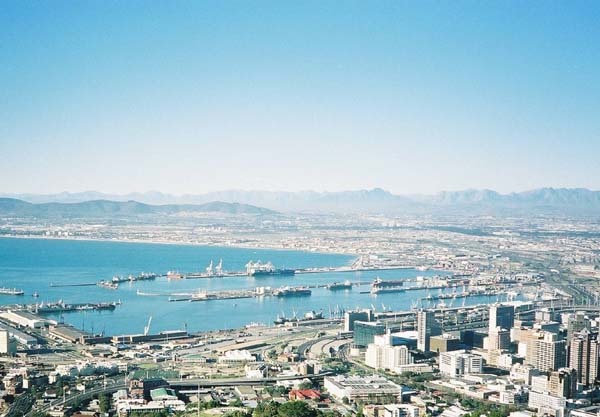 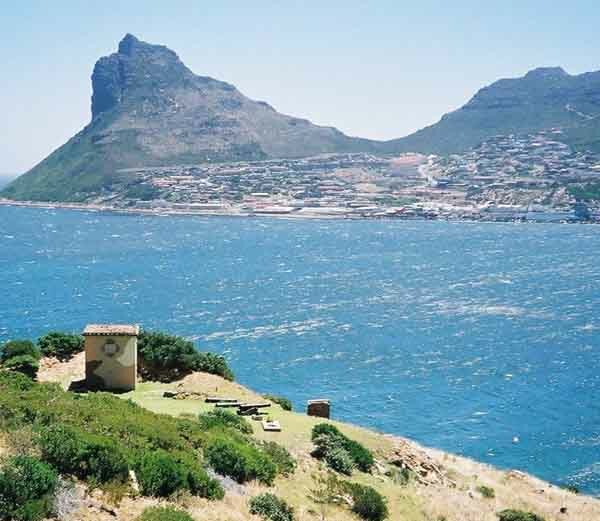 For photographs and articles about the southern towns and holiday destinations of the Cape Peninsula click this link. 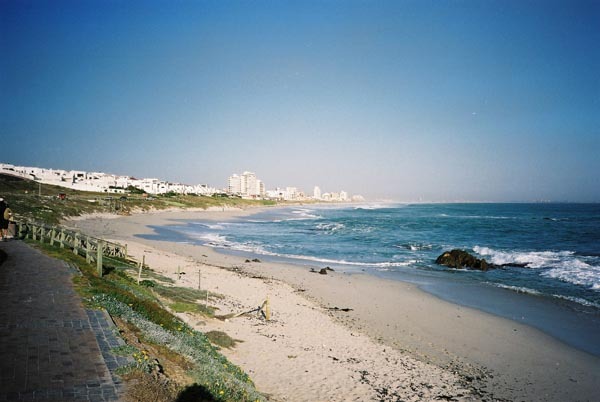 Big Bay is a popular surfing, kite boarding and windsurfing beach. 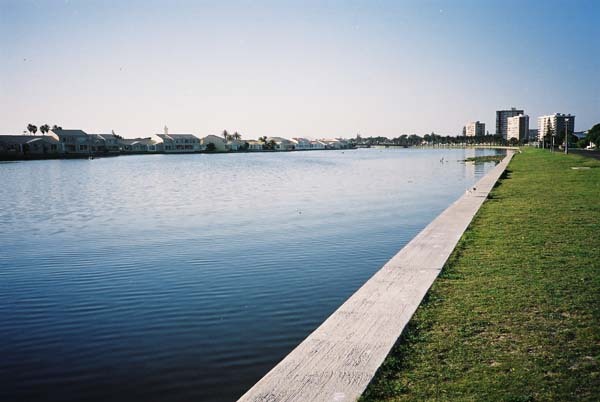 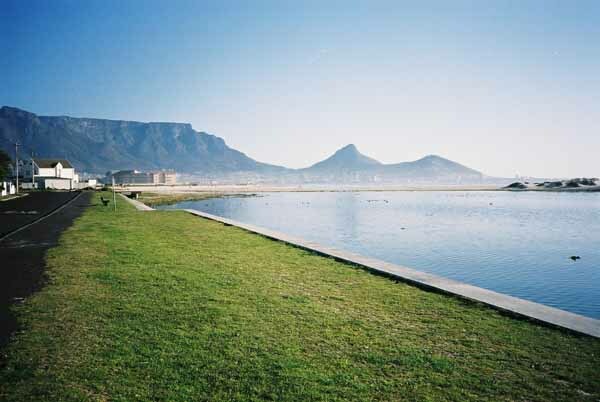 Milnerton Lagoon with its island residential area in the background. 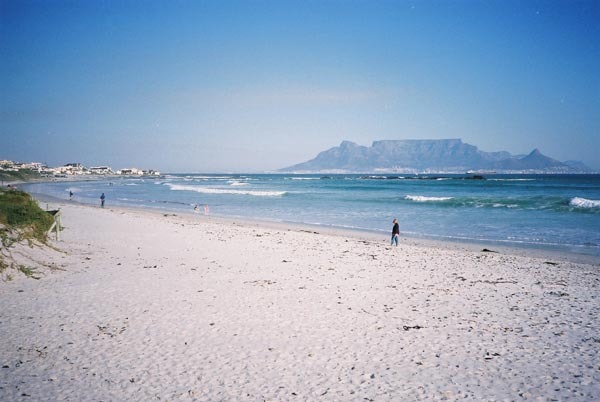 Woodstock Beach with Table Mountain in the background. 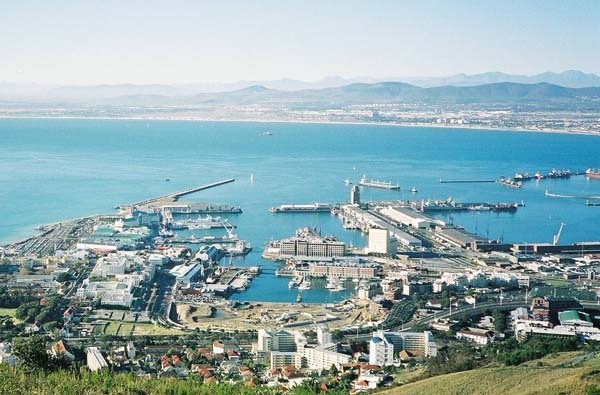 Duncan Dock taken from Signal Hill with the Foreshore in the foreground. 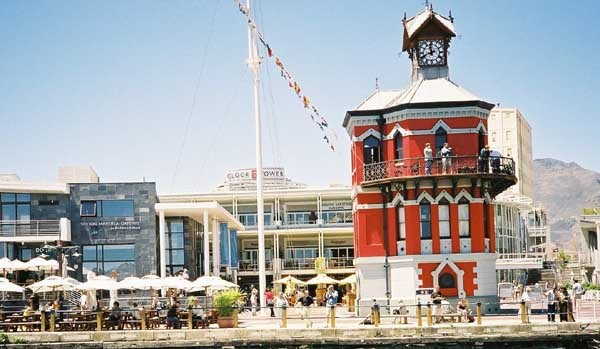 The Victoria and Alfred Basin now known as the V&A waterfront. 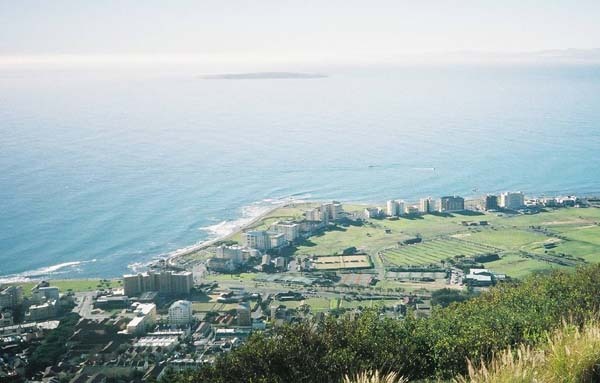 Looking down from Signal Hill over Green Point. 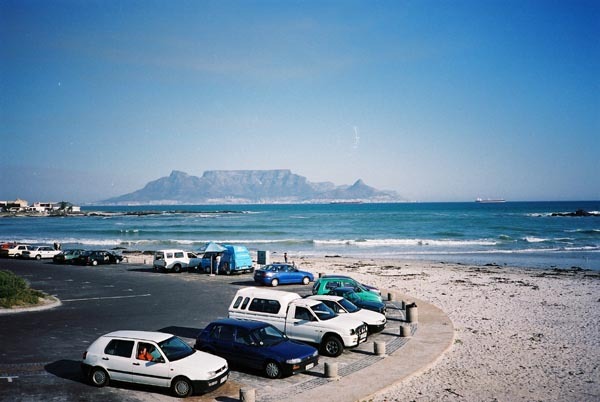 Robben Island in the background. 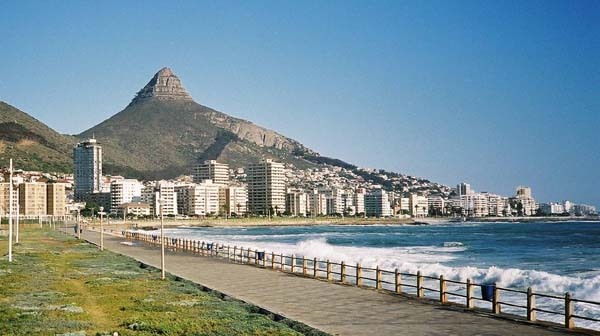 The promenade in Green Point with Lion's Head and Sea Point in the background. 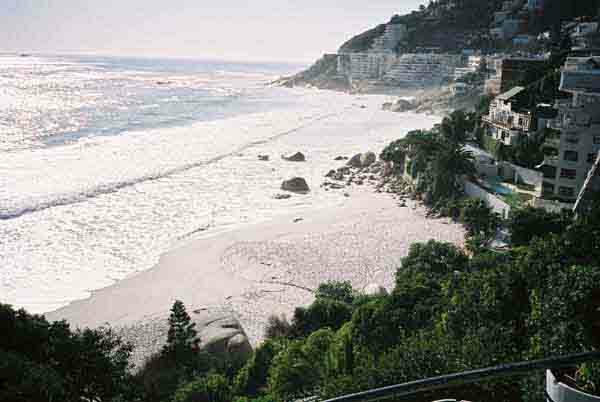 Camps Bay taken from Maiden's Cove looking south. 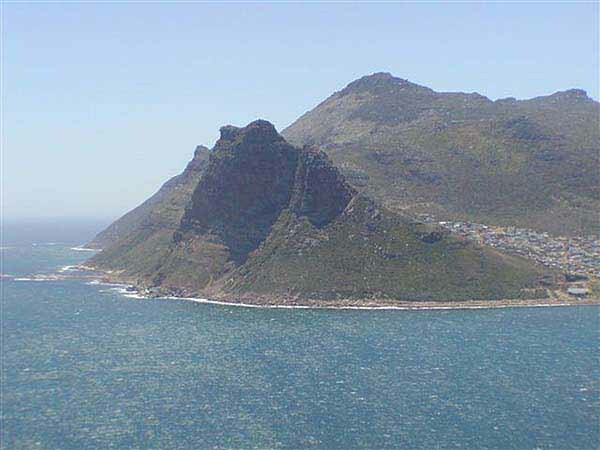 Looking into Hout Bay from Chapman's Peak Drive. 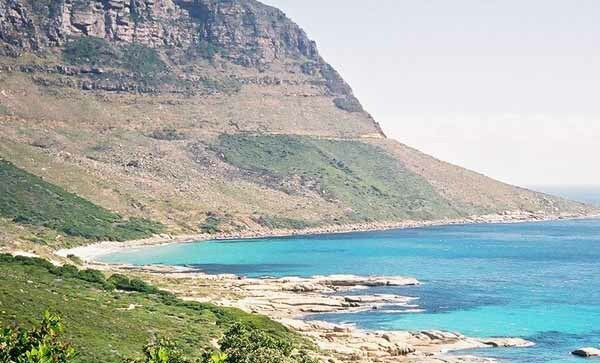 Chapman's Peak Drive making its way along the mountainside.